It is ideal for late season snowsports when the snow is old, DataWax Graphite Performance has an excellent balance of high speed and great glide due to the combination of graphite and Fluoro. 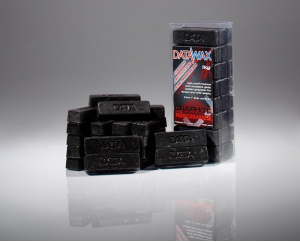 A great alternative to DataWax MagmaHP on older recycled snow. Snow is often contaminated with particles of dust and dirt. This isparticularly true when the snow is old, man made (or indoors). The particles create static electricity which prevents a good glide. In these situations a graphite wax is preferable. 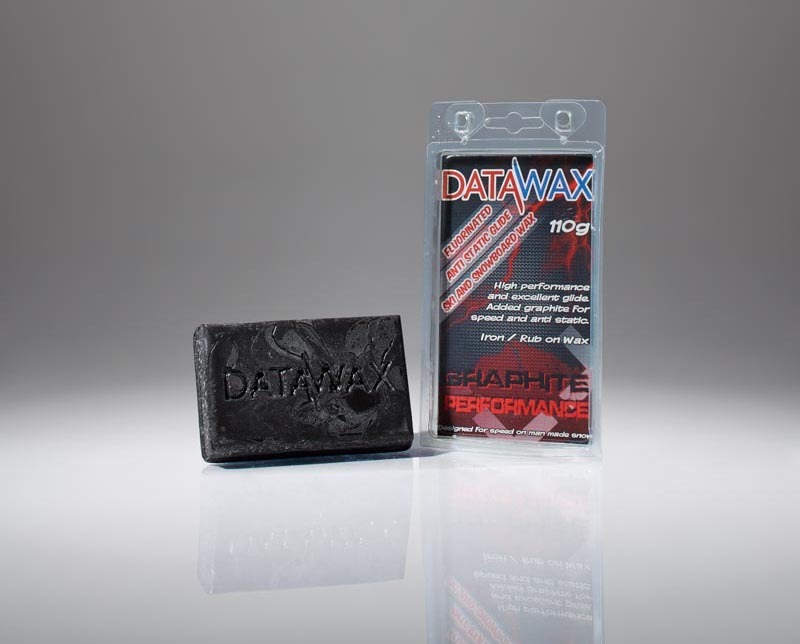 DataWax Graphite Performance gives amazing acceler..